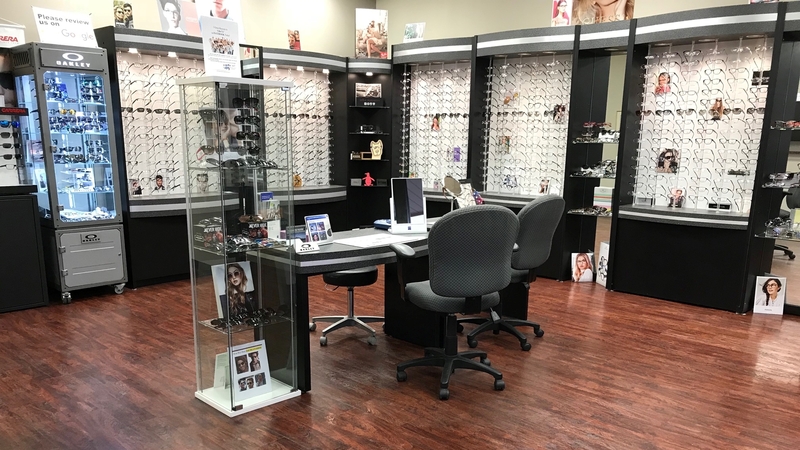 The eye doctors and eye care staff at Belleville-Canton Optometry specialize in contact lenses and are nationally recognized for their expertise. Difficult patients to fit, or patients that have been told that they can not wear contact lenses are often fit successfully with contact lenses. 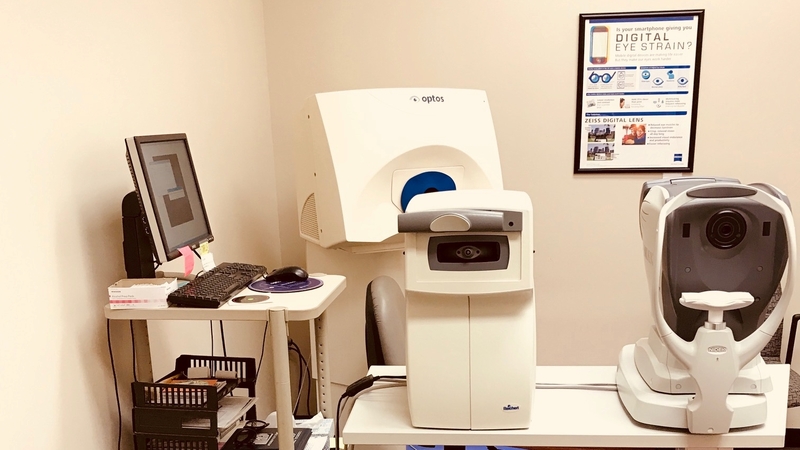 We fit all types of contact lenses and maintain large lens inventories, including disposable, soft toric, bifocal, rigid gas permeable, tinted, new hybrid lenses, and orthokeratology (lenses to change the shape of your eyes). Acuvue Oasys with HydraLuxe 1-Day Brand delivers exceptional comfort that lasts through the day, and feels almost like weari ng no lens at all. Acuvue Oasys with HydraLuxe 1-Day Brand provides and ultra smooth, soft surface, and helps yous eyes retain their natural moisture. Acuvue Oasys with HydraLuxe 1-Day Brand delivers clear crisp vision all day long. Acuvue Oasys with HydraLuxe 1-Day Brand offers highest UV-A and UV-B protection. 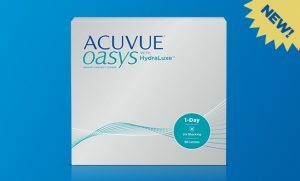 Acuvue Oasys with HydraLuxe 1-Day Brand will be the most comfortable lens you’ve ever worn or your money back. 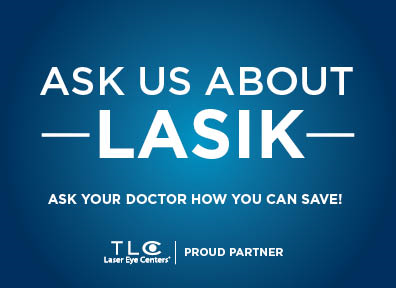 At any of our locations, you can get fitted for Dailies 1 Contact Lenses. 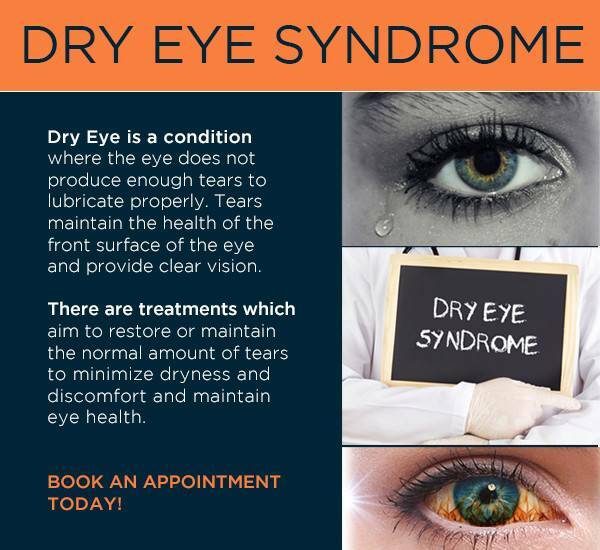 Our eye doctors have been chosen to be one of the very few practices to fit these incredible lenses. These contact lenses are famous for thier comfort and breathablity. 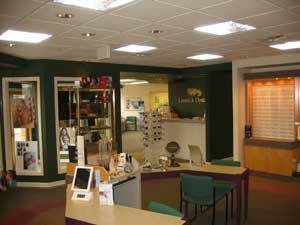 We pride ourselves in our contact lens specialists ability to guide you in the right direction. 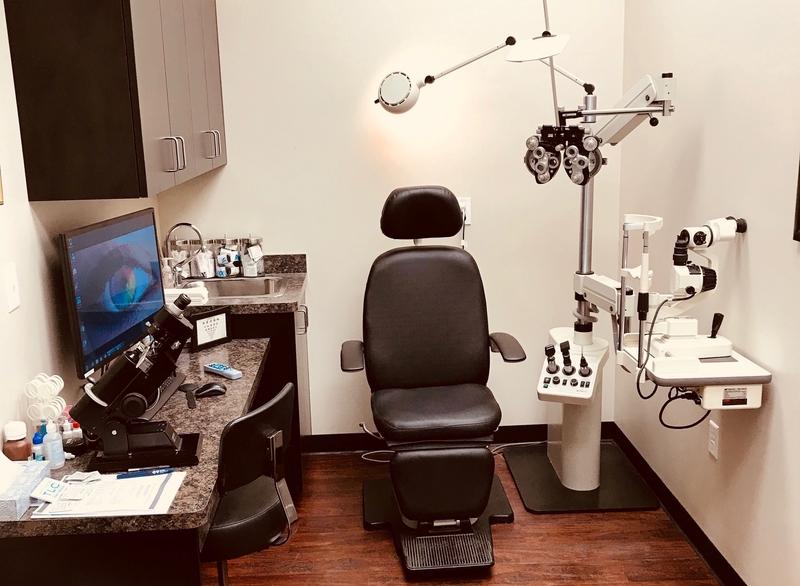 Contact lens services are available for all patient in Belleville, Canton and the surrouding Michigan areas! 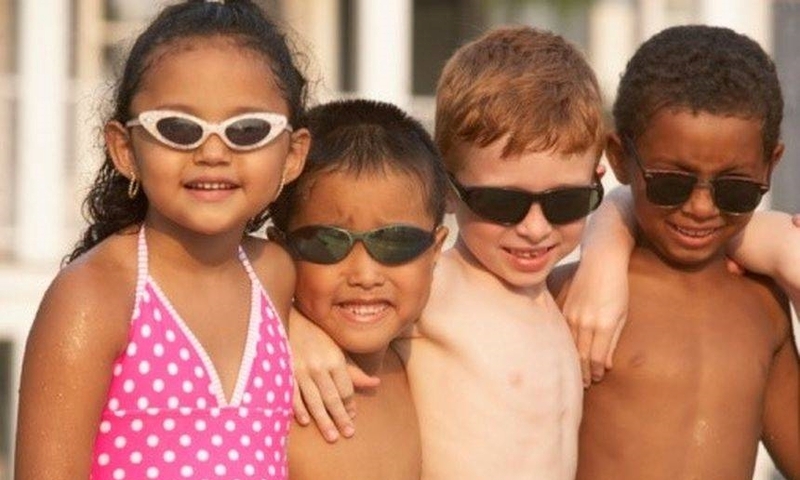 Corneal reshaping lenses can allow you to see without glasses or surgery. 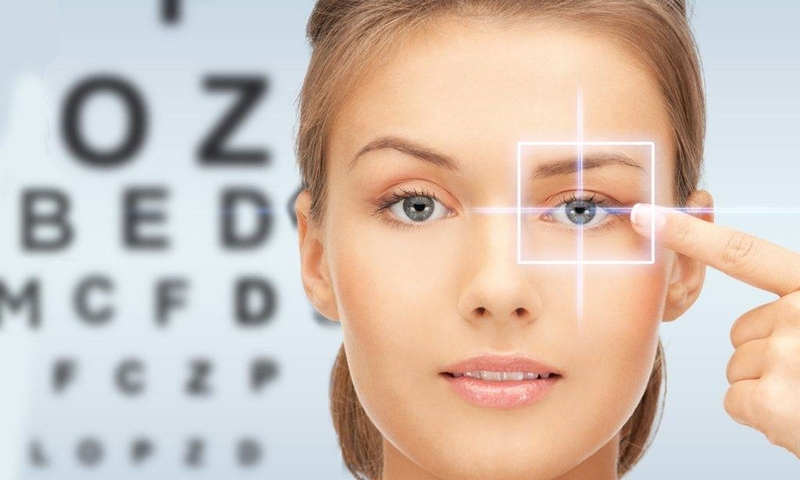 Specialized contact lenses for patients who not achieve standard vision with glasses. 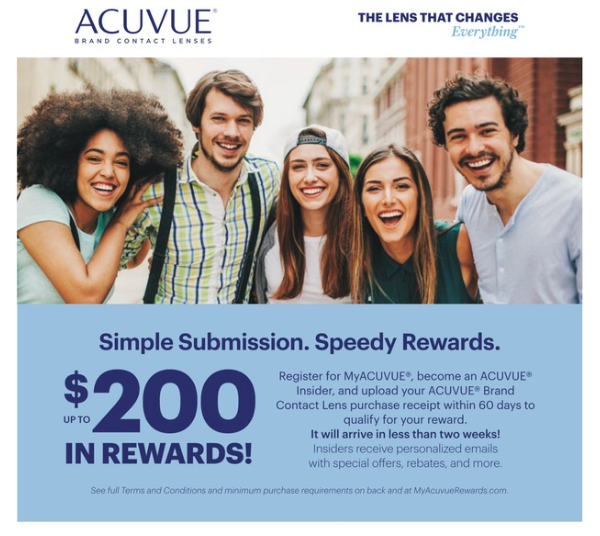 10 Great reasons to Buy a Year Supply of Contacts from Belleville-Canton Optometry!